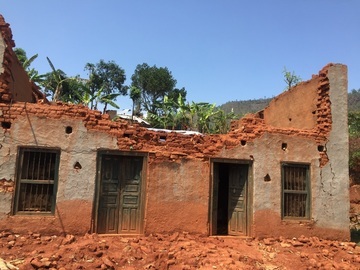 Please donate here if you wish to support the ongoing Earthquake Relief work by our team in Nepal. Click here to see the Ongoing Relief Work. We have almost phased out the emergency relief work and now are focusing on building temporary shelters in the villages. Please donate here if you wish to setup a monthly recurring donation to GMIN. Select the amount you want to donate on a monthly basis from the drop down menu and click the Subscribe button. Please donate here if you wish to make a general donation to GMIN. GMIN operates completely on donations and we are very appreciative of the support we have received from all walks of lives. We hope our donors continue to support us in our efforts to renovate school in rural Nepal. For detailed expense report, please visit our Reports page.